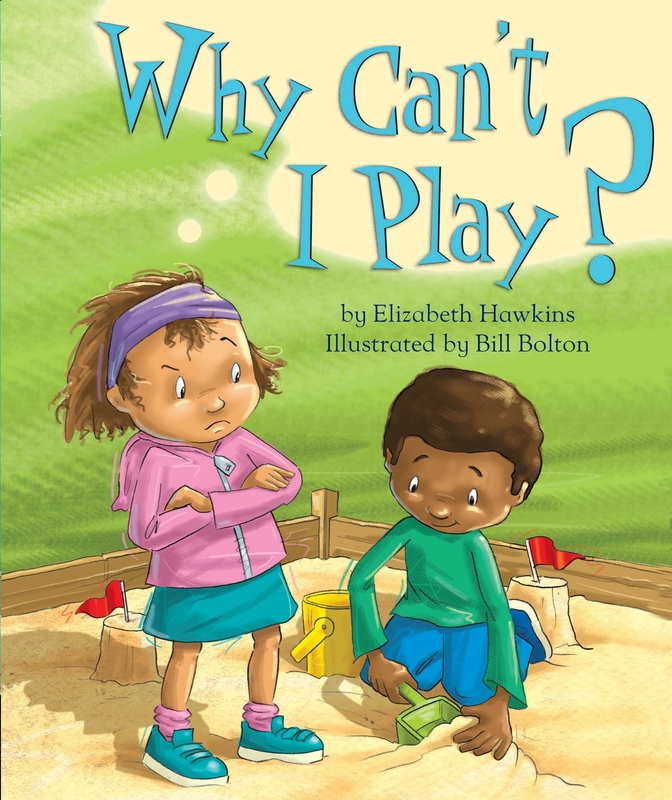 A gentle, humorous look at children’s socialization and what it takes to make friends and become part of a group. It's the summer holidays, and a new girl arrives at the park. She's mean and bossy. She boasts about her house, with its lake full of boy-eating crocodiles, its dungeon towers and worse hazards. When the new girl's mother hands out party invitations, the children are naturally not keen. Their parents think the party idea is lovely and they agree to take the children. The new girl’s house does not have any horrible hazards, and the party is great fun. When it comes to blowing out the candles, the new girl makes a wish... that she could play with the children. 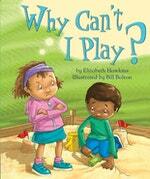 Love Why Can't I Play? Subscribe to Read More to find out about similar books.